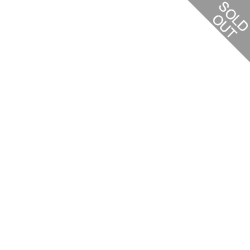 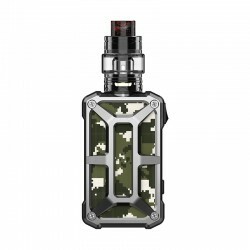 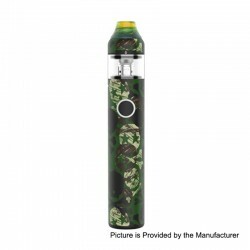 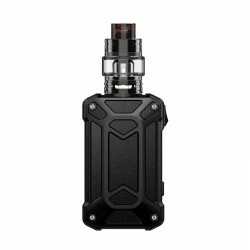 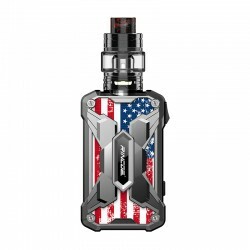 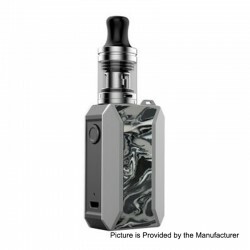 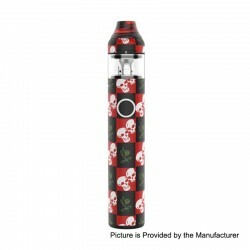 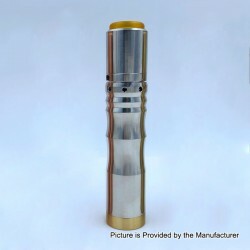 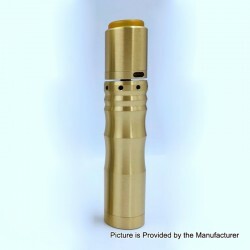 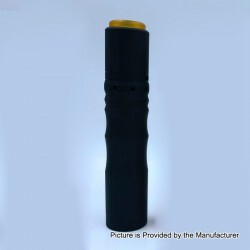 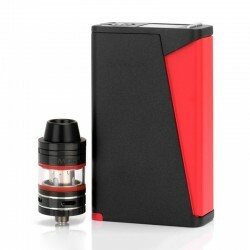 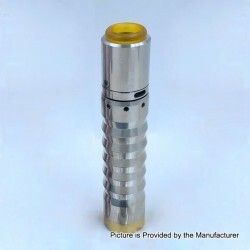 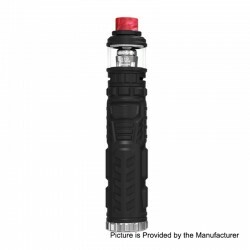 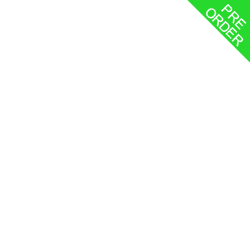 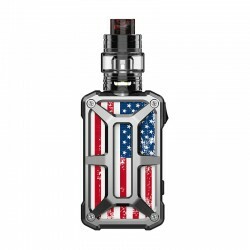 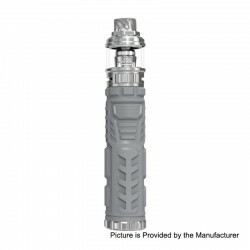 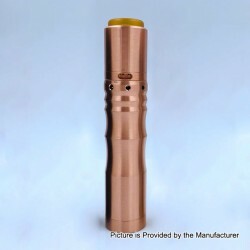 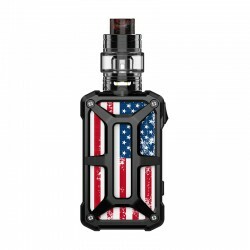 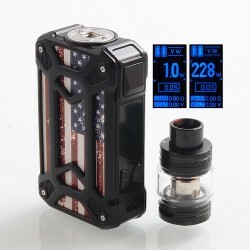 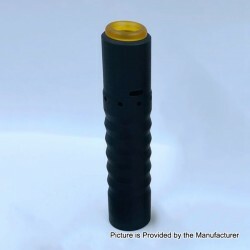 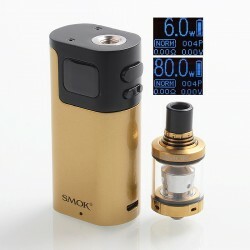 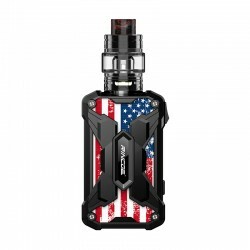 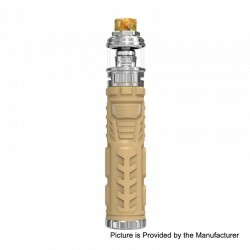 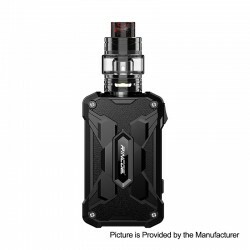 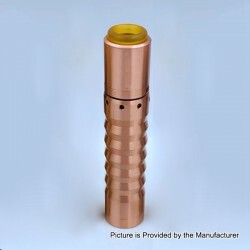 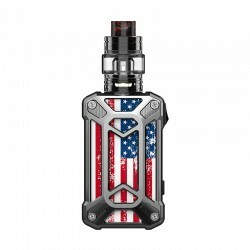 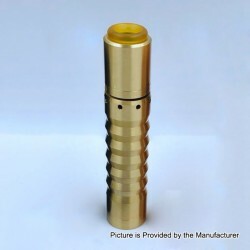 Mod kit includes box mod kit, mechanical mod kit. 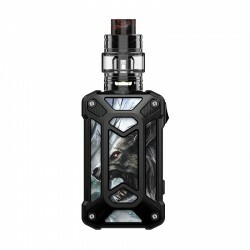 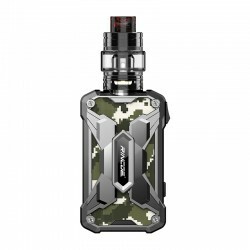 You can find most popular mod kit here, such as GeekVape Gbox mod kit, Vandy Vape Pulse BF Squonk Box Mod + Pulse 24 BF RDA Kit, Demon Killer Tiny 800mAh Mod + RDA Kit, Driptech-DS Style Mechanical Squonk Box Mod + Goon 1.5 Style RDA Kit and so one. If you want find the full kit / starter kit, you will not be disappointed here.